I'm Alice from anniewritesbeauty.co.uk, I blog about beauty with the odd fashion and lifestyle post thrown in. I'm so happy to be able to post on the beautiful Stacey's blog today, a blog I've been reading for a long time! 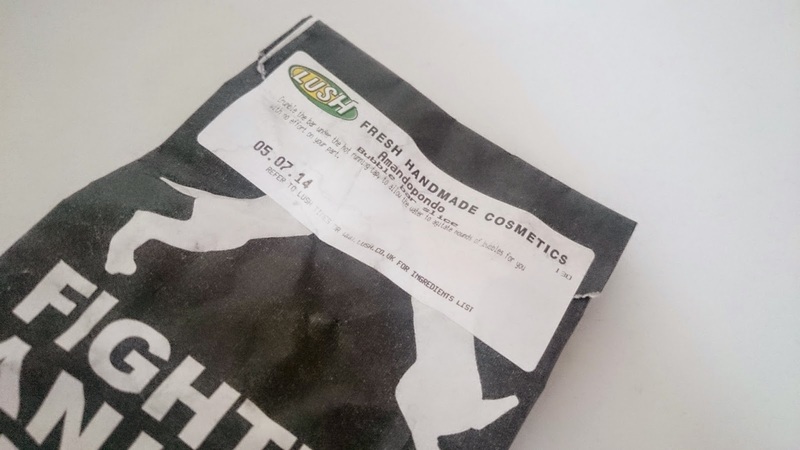 I hope you enjoy my post and find a new bubble bar to love! I spend a lot of time browsing my local Lush and I am slowly working my way through all of their bubble bars. The most recent one I bought was this chunk of goodness, Amandopondo. 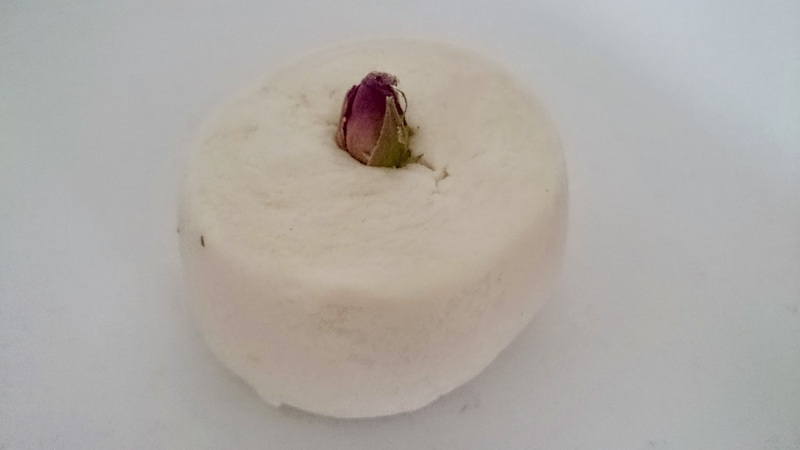 It's a medium sized bubble bar which you can easily get four baths out of. I like a whole lotta bubbles in mine so I just broke it in half. If rose scents aren't your thing then this isn't for you, Rose features heavily in this alongside Lemon and Sweet Orange oil for an uplifting feel. Amandopondo doesn't change the colour of the bath water but it does make lots of silky bubbles that leave your skin feeling really smooth and moisturising. The soothing smell of rose, lemon and orange isn't overpowering and stays around hours afterwards. This doesn't contain any glitter or shimmer which I personally prefer, and it comes with a dried rose in the middle, a really nice finishing touch. I also LOVE the name. Amandopondo apparently means 'I am defeated' and it was made after someone copied some Lush products and then tried to sue Lush for 'his' ideas. Interesting eh? What Lush products have you been using recently?